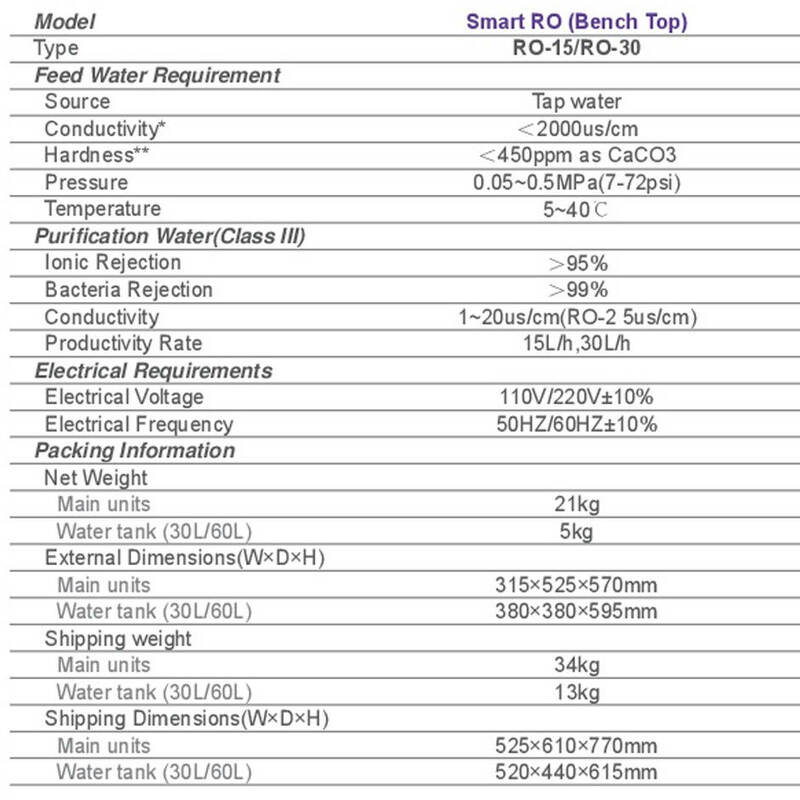 Intelligent microprocessor control High precision resistance sensor Large LCD display shows system temperature, conductivity and resistivity, water tank level, water ration and other operation information Automatic RO membrane rinse and flow limitation design improve cleaning result, and extend RO membrane’ s lifespan Heal Force’ s reservoirs are designed with smooth sides and vented filtration maintain consistent purity of stored water and provide effective protection against airborne contaminants. 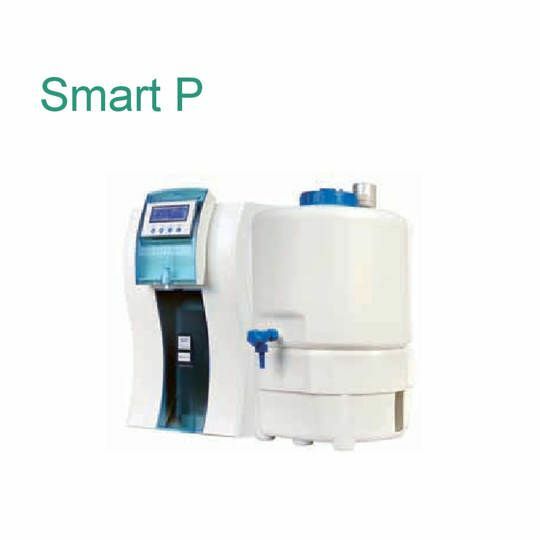 Provides 15 or 30 liters/hr of purified water at a price that is comparable to compliant purified bottled water without the hassle of continual ordering and storage. 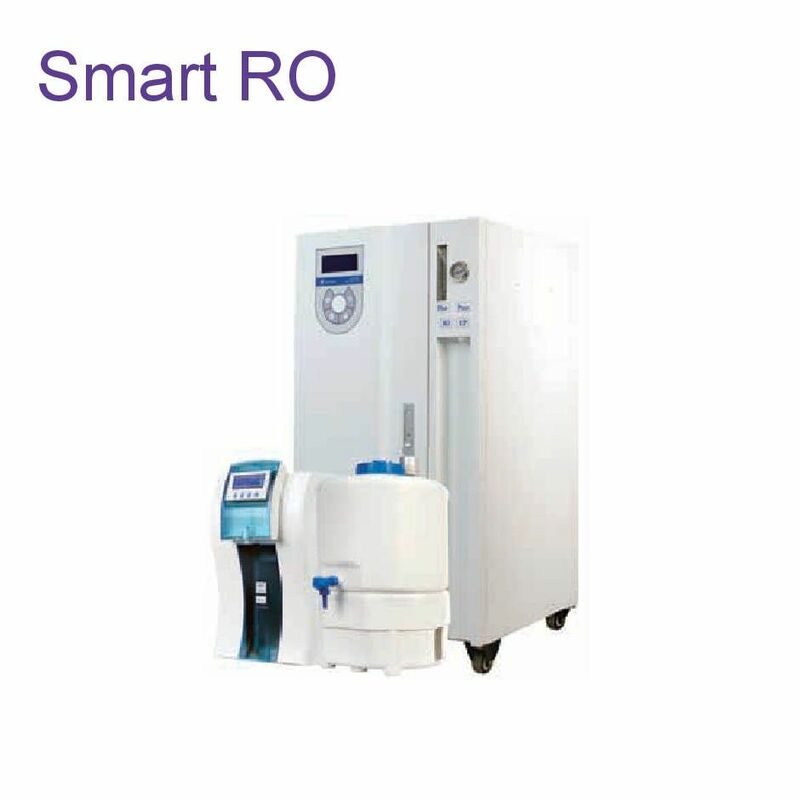 The SMART 15/30 is cost-effective and is more environmentally friendly than traditional distillation units. 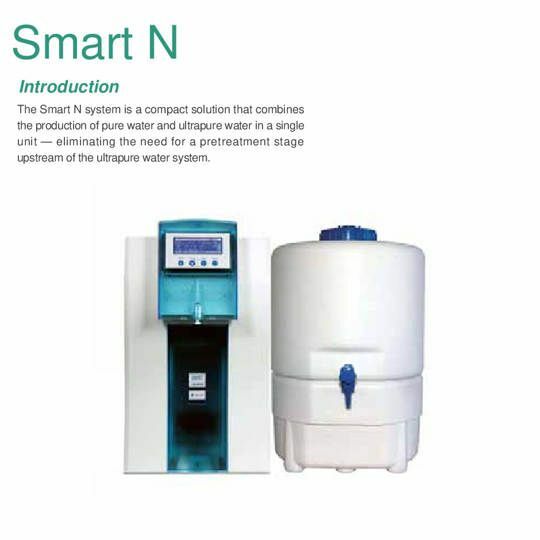 The unit’ s compact size allows it to be positioned on or under a bench, wall mounted or fitted into a cabinet.